Long before Sony opted to broker a deal with Marvel over the rights for the webslinger, it looked to be that the company was going to emerge with another cinematic universe to join the Hollywood ranks. Alas, Marc Webb’s rebooted series, for all of its initial promise, failed to live up to expectations, and poor box office returns meant that all of the plans for spinoffs such as Sinister Six were quickly disbanded. However, during San Diego Comic-Con, IGN spoke with Denis Leary – who played Captain Stacy in the films – about the change of hand and the canned plans for The Amazing Spider-Man 3. Peter Parker fans, hold onto your butts. So, there you have it. 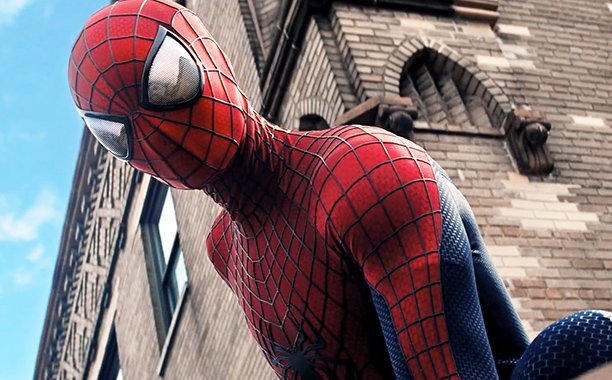 In accordance with those leaked Sony emails from earlier in the year, it appears the creative team behind Webb’s reboot series were kicking around the idea of resurrecting fallen allies for The Amazing Spider-Man 3. Such a feat would have likely been accomplished using the Carnage symbiote from the Ultimate Comics thread, but that would have posed the bigger question of who would Peter Parker have resurrected first; his parents? Gwen Stacy? Or Uncle Ben? It’s fascinating to hear of what could have been had Sony stuck to its guns with Andrew Garfield in the famous suit. Had Webb’s The Amazing Spider-Man series proved to be more of a financial hit, we could have been left facing a completely altered movie landscape regarding the beloved webcrawler. Nevertheless, Marvel and Sony’s new-fangled take on our friendly neighbourhood webcrawler (played by Tom Holland) will swing into action for the first time in Captain America: Civil War on March 26, 2016. As for The Amazing Spider-Man 3, what do you make of Sony’s threequel that never was?